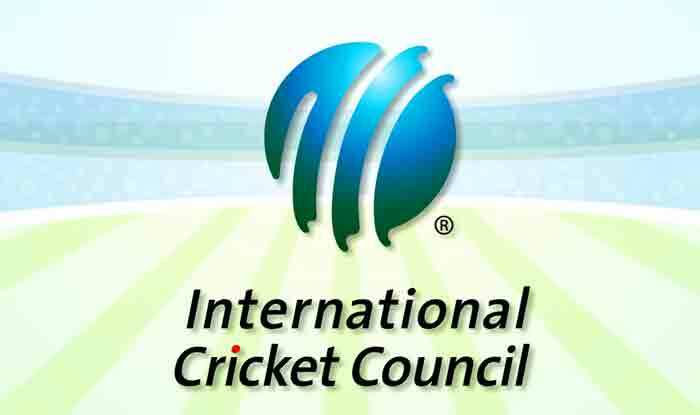 The International Cricket Council (ICC) Wednesday assured the BCCI that it will "do everything" to address India's security concerns during the upcoming World Cup the wake of the Pulwama terror attack. The International Cricket Council (ICC) Wednesday assured the BCCI that it will “do everything” to address India’s security concerns during the upcoming World Cup the wake of the Pulwama terror attack. At the start of the ICC’s Chief Executives Committee (CEC) meeting, BCCI CEO Rahul Johri expressed India’s concerns about the security of its players in the mega event which is scheduled to start May 30. “On behalf of the BCCI, Rahul Johri raised concerns for the safety and security of the Indian team, match officials and the Indian Fans, at the CEC Meeting,” a senior BCCI official, privy to the development, told PTI. It is learnt that Johri told the CEC that the BCCI believes in the security being planned by the ICC and the England Cricket Board. “The ICC CEO David Richardson assured the BCCI that the ICC will ensure that everything is done to address the concerns raised,” the official added. The discussion on security wasn’t a part of the original agenda but on BCCI’s insistence, it has been “minuted” by the global body. There have been statements from prominent India players such Harbhajan Singh and Sourav Ganguly, urging the BCCI to boycott the June 16 World Cup group league game against Pakistan in Manchester’s Old Trafford after more than 40 CRPF personnel were killed in the Pulwama terror attack. However, at this point, the BCCI has taken no stand on boycotting the game as there remains a possibility that both teams may end up meeting in the knockouts as well.